Dr. Keyvani is a board certified gynecologic surgeon with extensive training and expertise in routine gynecologic care, complex female surgeries, and medical cosmetics. She is also an advanced robotic surgeon who has trained numerous other surgeons in da Vinci surgery. Dr. Keyvani has been in solo practice since completing her specialty training in 2002 and believes in a personalized and comprehensive approach to each and every patient in her care. 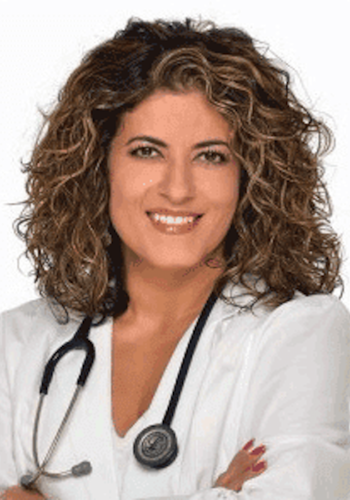 She is known and celebrated throughout the community by her patients and colleagues as a physician who spends time with her patients and generally cares about their well-being and aims to have them feel good about themselves.